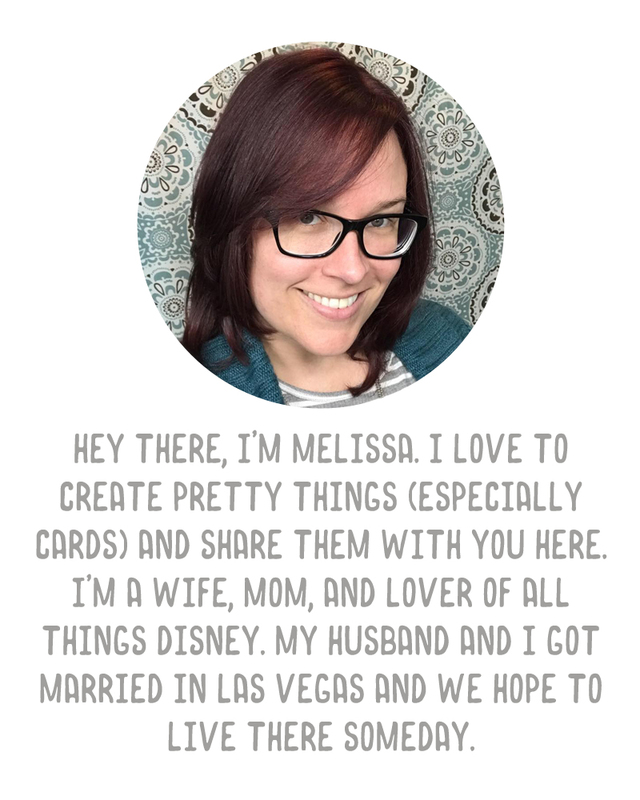 A Vegas Girl at Heart: Workin' it out! 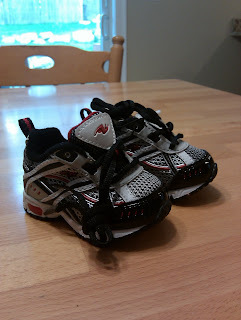 This is a picture of cute baby sneakers. Because I forgot to take one of my own :) These are much more fun to look at anyway. Really, I just needed a photo to go with this post. A month ago tomorrow, I joined a local Planet Fitness for $10 down, and $10 a month. I am LOVING it. First of all, my pal Lindsay joined first and got me to sign up (really, how could I pass it up at $10 a month and 2 minutes from my house? ), and I love that I have a friendly face at the gym. I think we are keeping each other motivated, which is awesome. We're both working hard! I weighed in this morning, and I'm down 6.5 pounds. In the past two weeks I've run 3 separate 5Ks, last night clocking in at 39 minutes and 51 seconds. I am SO proud of myself! This is the hardest I've worked out since...well, ever, really. Anyway, I just really wanted to write down how proud of myself I am right now. It's a good feeling, and I want to remember it. I want to stay on track and stay motivated, especially with the holidays and all kinds of candy and fattening foods approaching. Edited to add: I should also mention that the weight loss isn't solely due to the gym - I've been tracking my calories using the Lose It app as well, to keep myself in check. Aw, thank you. You're so sweet! I love lose it too! So easy to track foods and it's really helping me I think!